Claude Monet coined the term “Impressionism” in 1874 with his famous painting Impression, Sunrise. Many years later, when he was around 65-years-old, the painter started experiencing changes in the way he perceived colors – they appeared to be less and less intense. 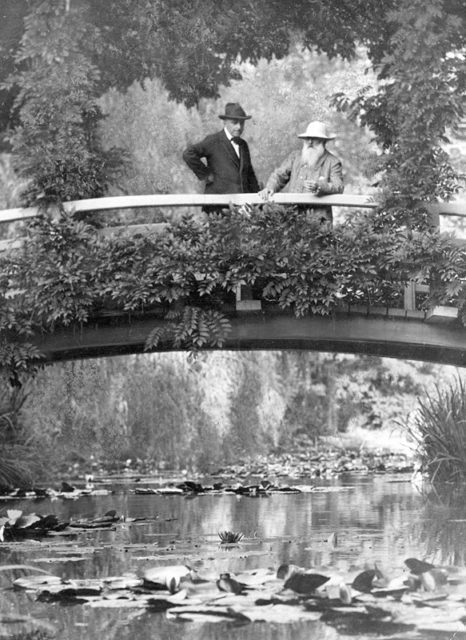 In 1912, Monet was diagnosed with a nuclear cataract in both eyes. The condition reflected on his work. His paintings showed a change, with the use of whites, greens and blues shifting towards “muddier” purple and yellow tones. 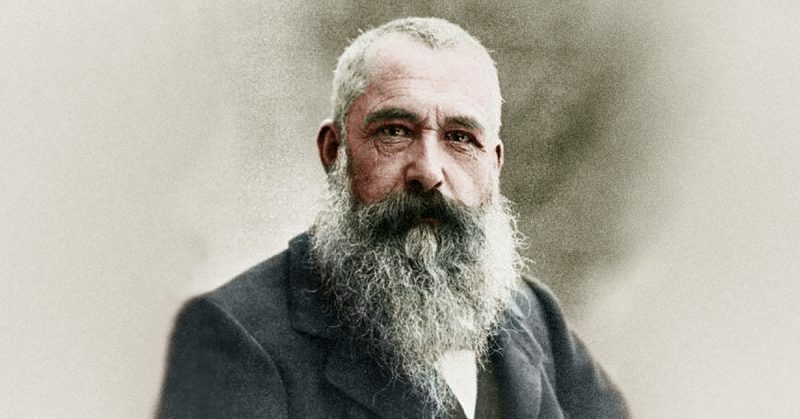 Portrait photograph of the French Impressionist painter Claude Monet. 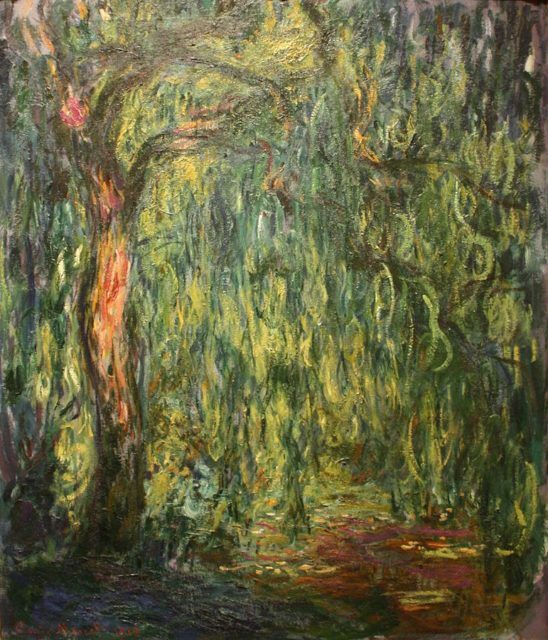 Some of his paintings of water lilies and willows, completed in the period between 1918 and 1922, perfectly manifest the effect of his eye condition. In fact, after 1915, Monet’s work became more abstract with a pronounced usage of red and yellow tones placed on the canvas by larger brush strokes. His recognizable sense of atmosphere and light disappeared, just as the light blues, typical for his earlier work. He complained of perceiving reds as muddy, dull pinks, and other objects as yellow. 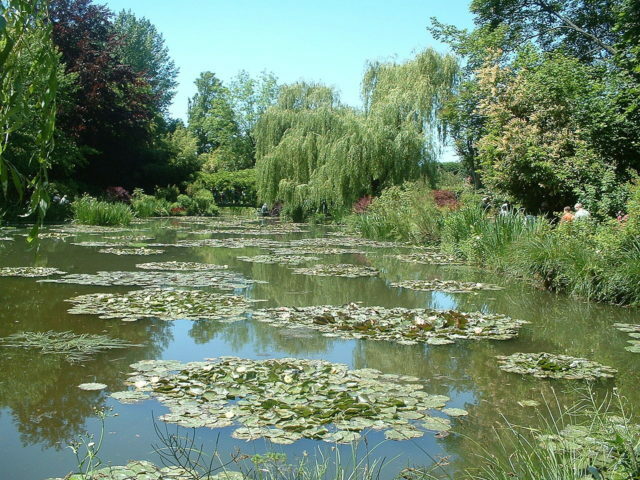 In 1913 Monet visited the German ophthalmologist Richard Liebreich, the chair of ophthalmology at St Thomas’ Hospital. The doctor had a keen interest in art and had published an article on the effect of eye disease on the painters Turner and Mulready. Unfortunately, he grew very unhappy with his works saying that they were getting more darkened. He tried his best by keeping a strict order on his palette and labeling his tubes of paint but his condition was worsening. 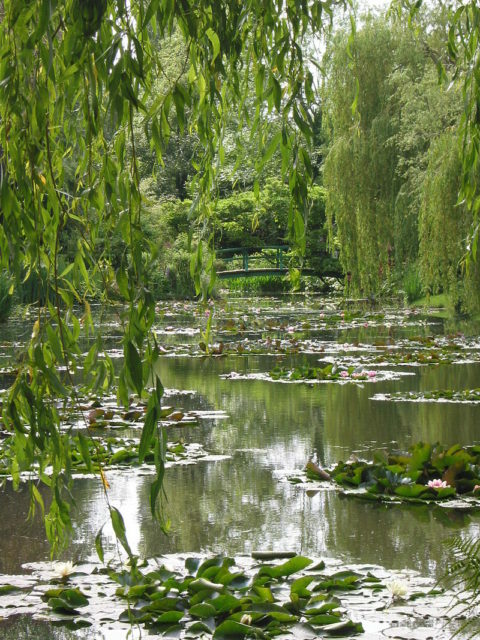 Monet’s garden at Giverny, May 2002. Even though Monet was very skeptical to cataract surgery, and frightened due to the unsuccessful results of it on his contemporary artists Mary Cassatt and Honore Daumier, surgery became an inevitable solution as his condition progressed. In 1923, at the age of 82, the painter finally underwent two eye surgeries. 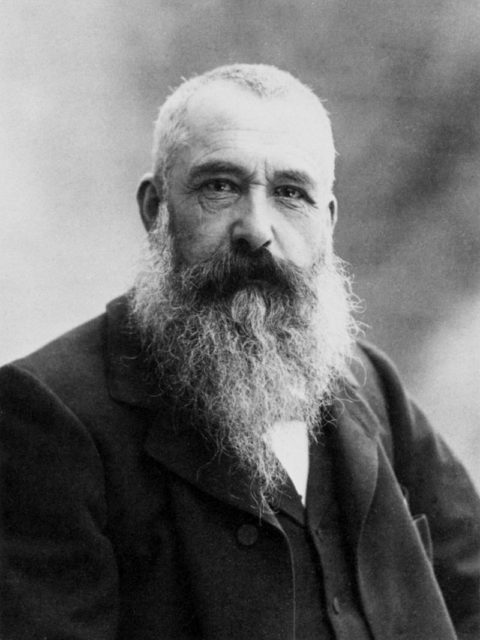 Initially, after the operation, Monet was very disappointed and depressed. He was supposed to rest but resting for him was losing time at the cost of his art. As part of his treatment, Monet was provided with a new pair of spectacles specialized for cataracts. 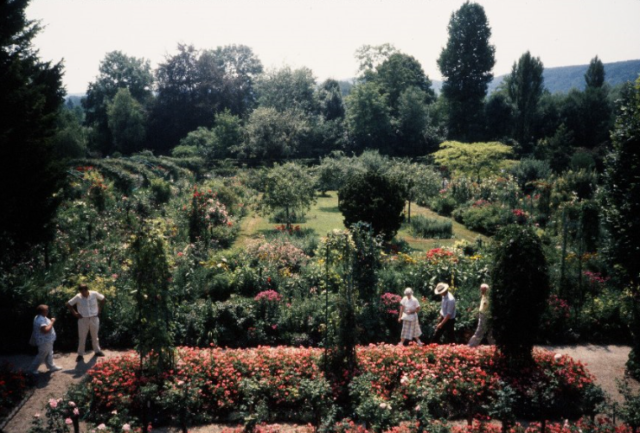 However, Monet was still unhappy with the outcome and found it hard to adjust to the new lenses. Some individuals have reported that after the removal of their congenital cataract, they perceive ultraviolet light which is otherwise invisible to those with normal, healthy eyes. Read another story from us:Vincent Van Gogh and the Issue with his Ear – What Really Happened? As suggested in a 2002 article published in The Guardian, Claude Monet’s surgery might have actually allowed him to see the white-blue or white-violet color of UV light, and possibly that was the reason why his paintings looked so different after the medical treatment.